Mel Krieger has cracked the code in The Essence of Flycasting . Through detailed instructions and dozens of precise photographs and diagrams, he clearly dissects this arcane art into understandable and executable steps to take the raw beginner from piles of line on the ground to graceful loops in the air. And the seasoned veteran will advance from struggling with 30-foot casts to skillfully double-hauling vastly more line across the water. 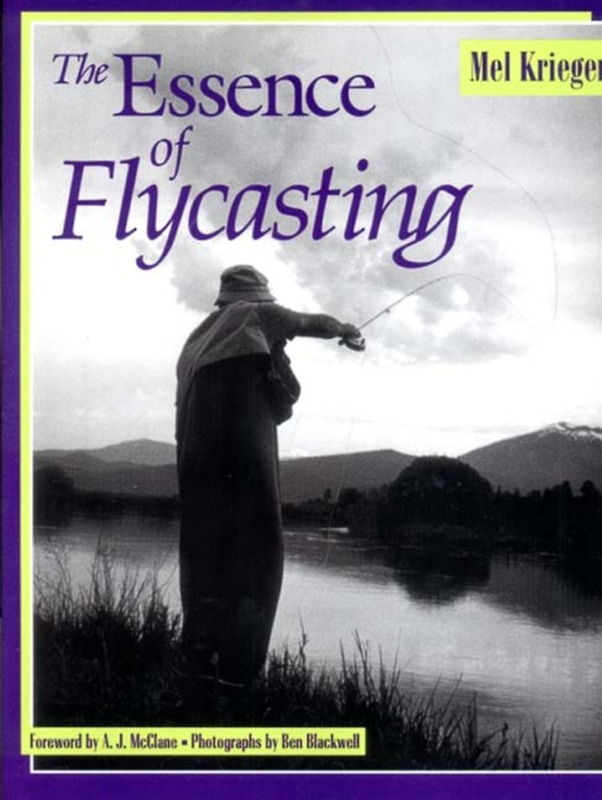 This classic book of fly-fishing instruction belongs in every fishing library. Mel Krieger has taught fly-casting and fly-fishing in Europe, Asia, South America, Australia, New Zealand, the United States, and Canada. He produces a best-selling flycasting video and is well known in the fly-fishing world. He lives in San Francisco. Ben Blackwell's photographs hang in the permanent collections of The Spenser Museum of Art, the San Francisco Museum of Modern Art, and the International Center of Photography.